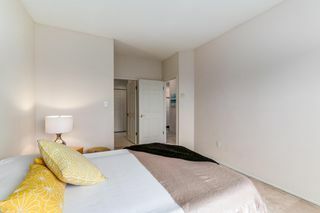 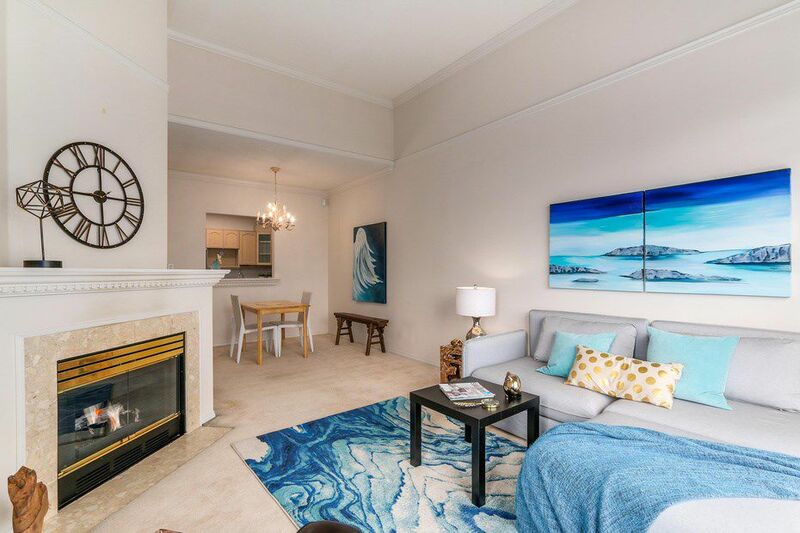 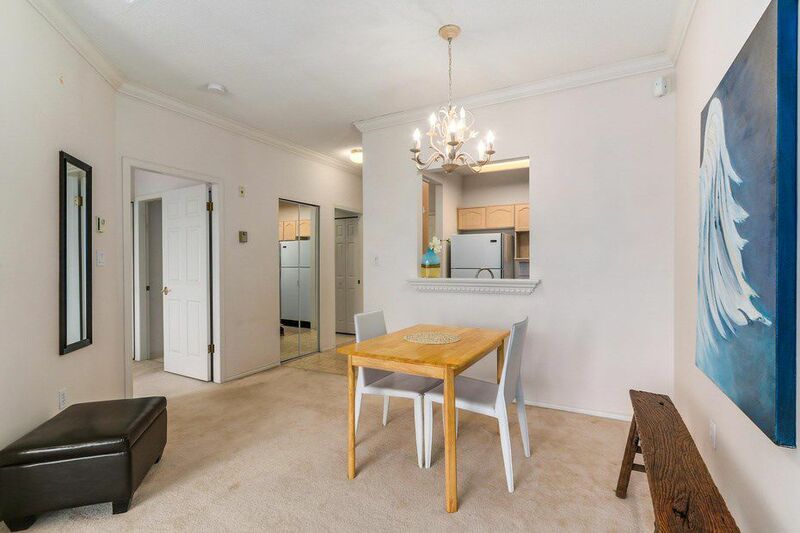 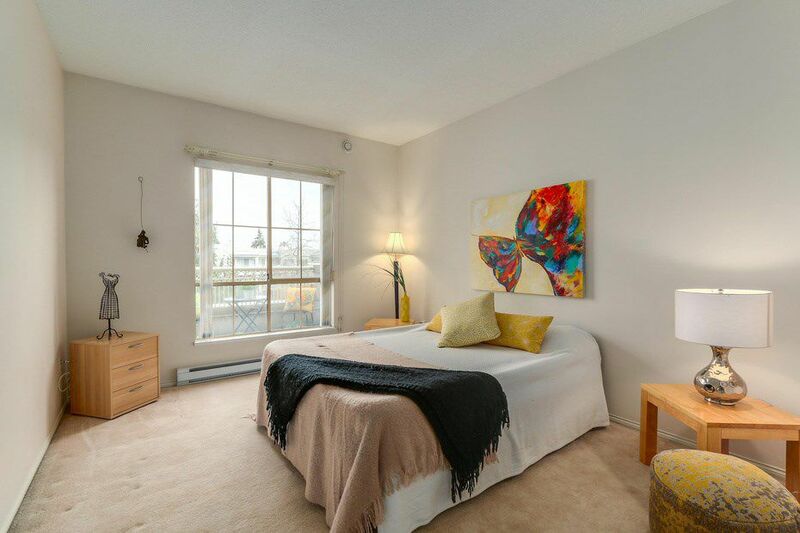 LOVELY TOP FLOOR, LARGE 1 bedroom suite has VAULTED CEILINGS, a patio, insuite laundry, & EXCELLENT AMENITIES! 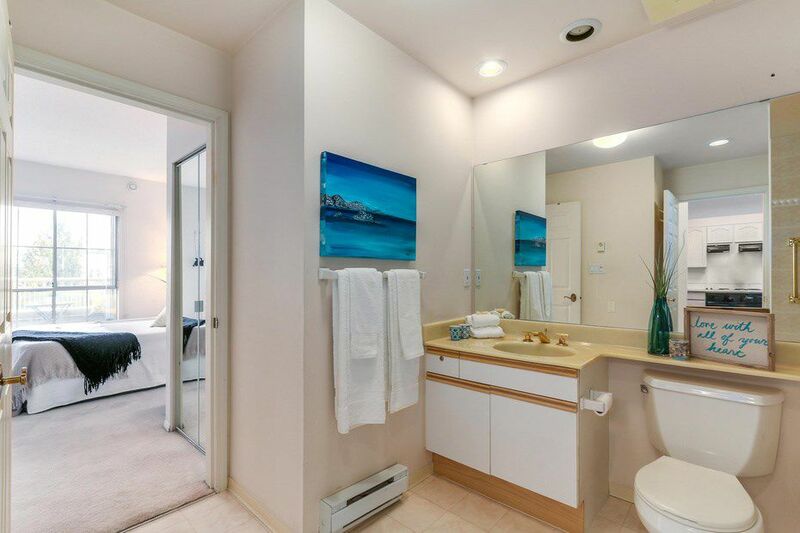 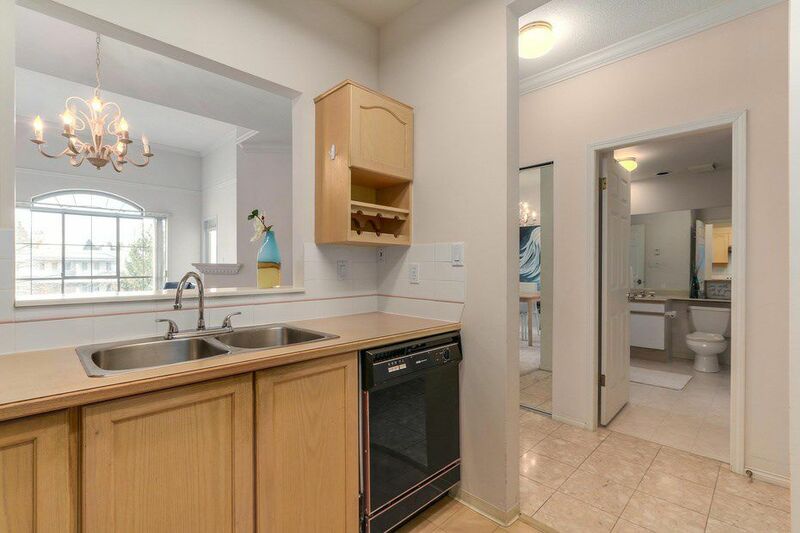 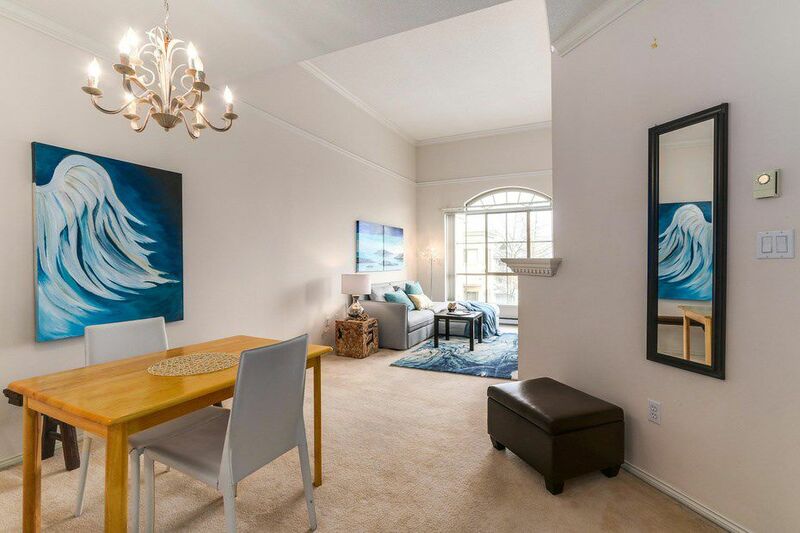 You will love the spacious, open living layout with a large bedroom, ensuite, and a well-appointed kitchen. 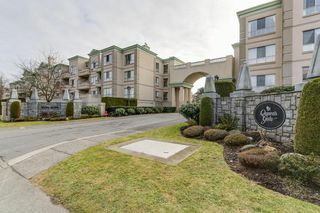 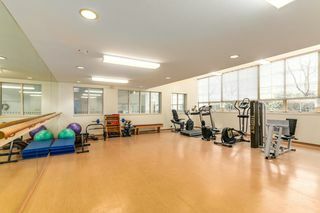 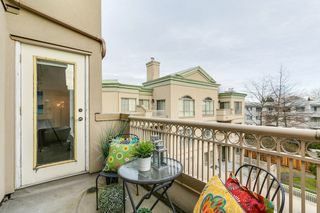 Located in the coveted Queen's Gate, those who are 55 or older enjoy a strong sense of community as all suites are owner occupied and cared for. 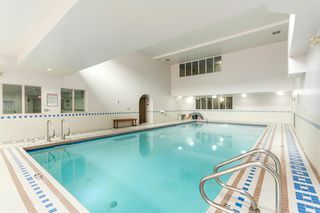 There are FIVE GUEST SUITES for visitors plus indoor pool, hot tub, workout room, hobby room, hot tub, & fun get togethers such as movie nights. 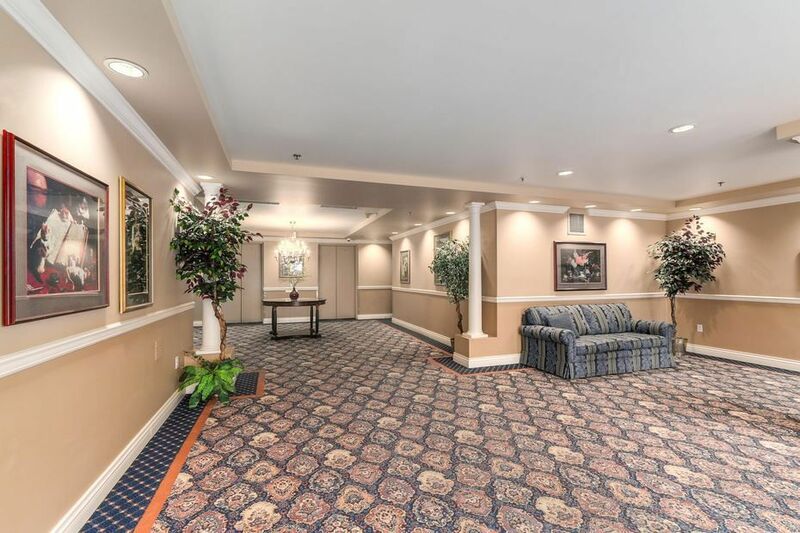 ONE PARKING + ONE STORAGE. 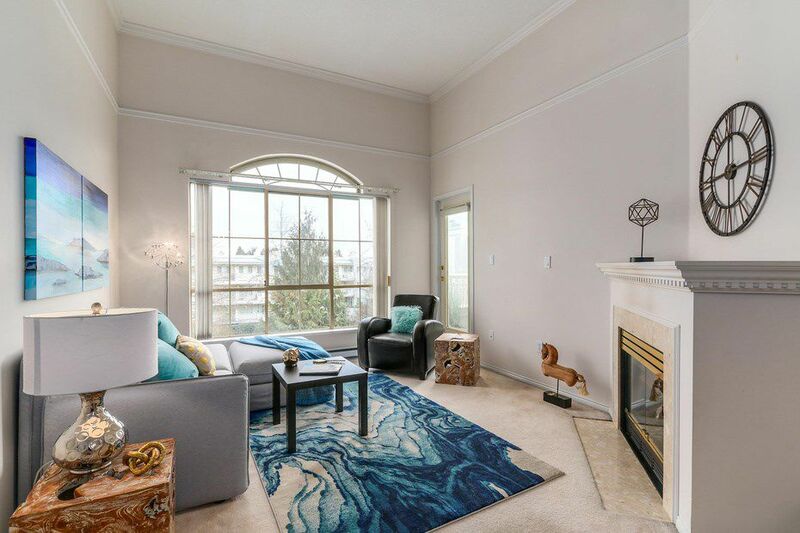 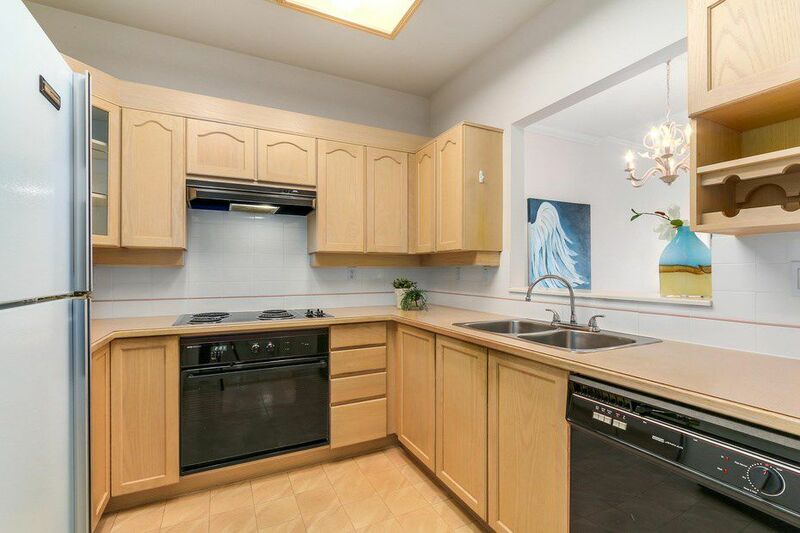 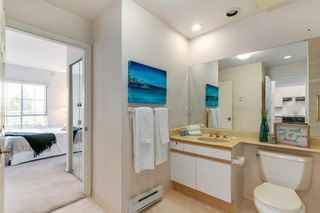 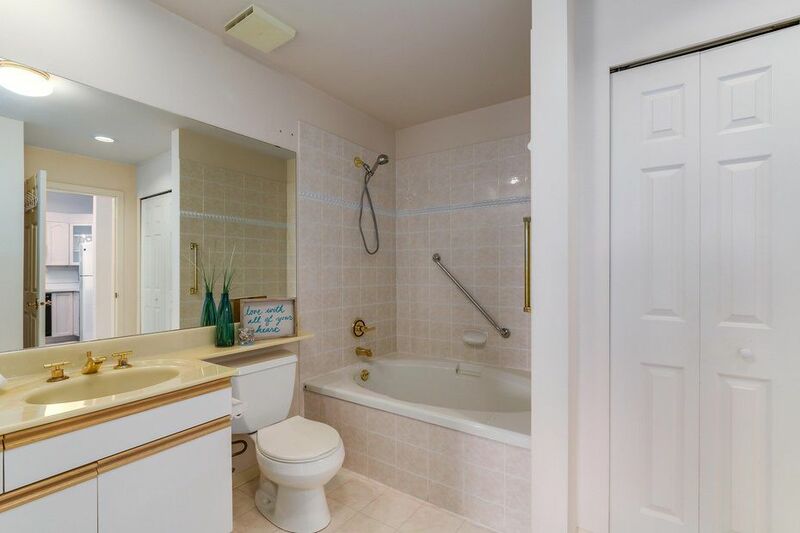 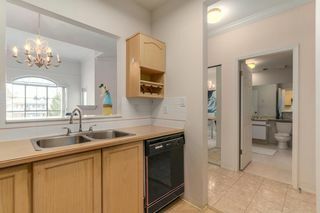 Centrally located with easy access to transit and parks. Call for more information and to schedule a showing.